debating if I should re-do it??!!??!!??!! 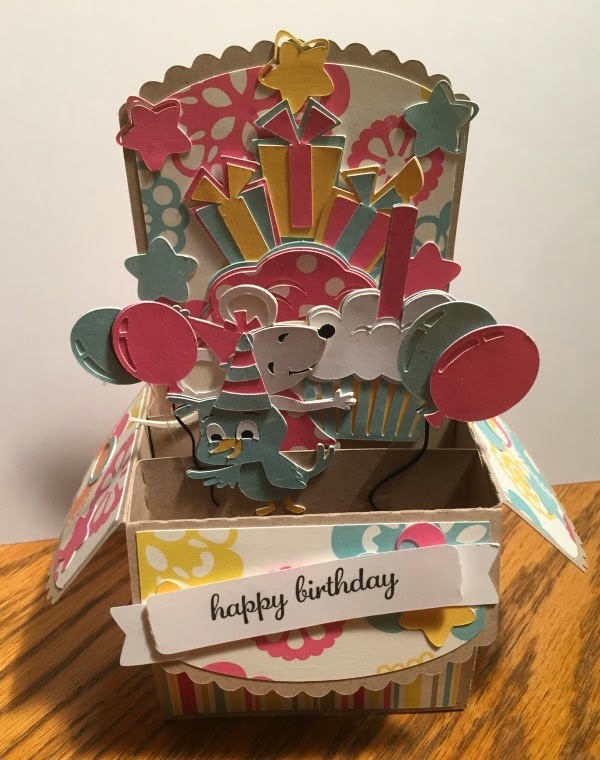 Sooooo I used the same card base to try my hand at another birthday option for Makenna. 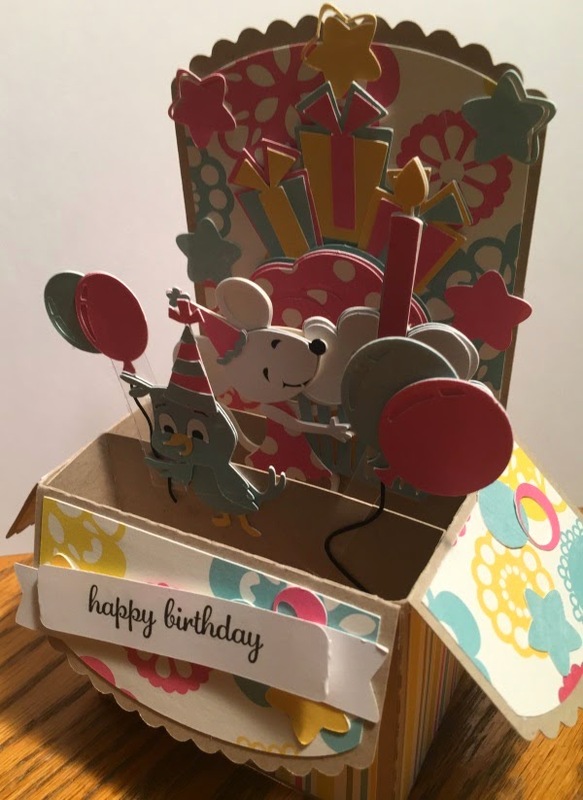 I found a cute birthday mouse and birdie cut file on Silhouette and sized them down. added a few stars from that cut file and a group of balloons too.